 Little London - Die Kulturbar im Glattpark - rathgebprods Webseite! 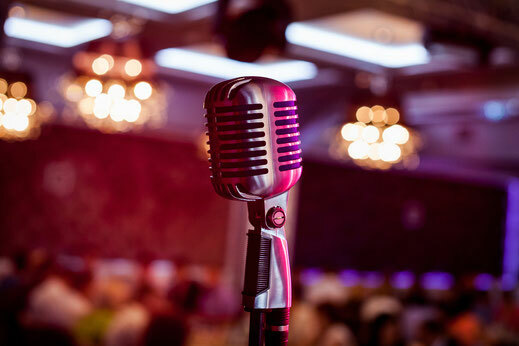 where everyone is welcome to chillax and relax whether it be in the ambience of a smooth jazz band or after work drinks. We aim to be the place to be, where People can connect with each other and feel at home. We want everyone to go home with a big smile on their face. 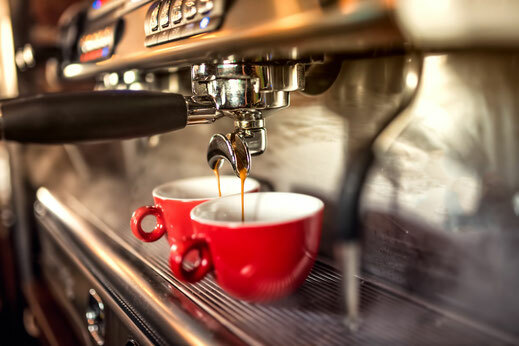 From Organic Coffee to Homemade Ice Tea, Fresh Beer to Amazing Cocktails - our drinks are made to please your palate. We turn Flammkuchen in to a piece of art. 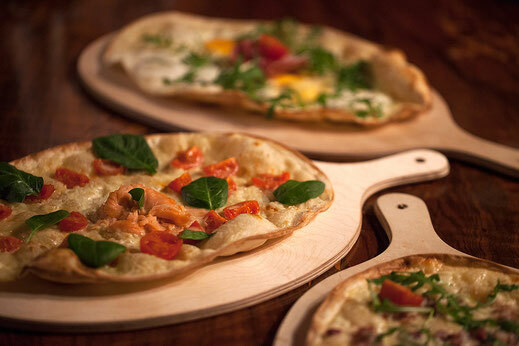 The dough used is organic spelt dough with the choice of classic or wholemeal, all of our Flammkuchen menu is made freshly on the spot. 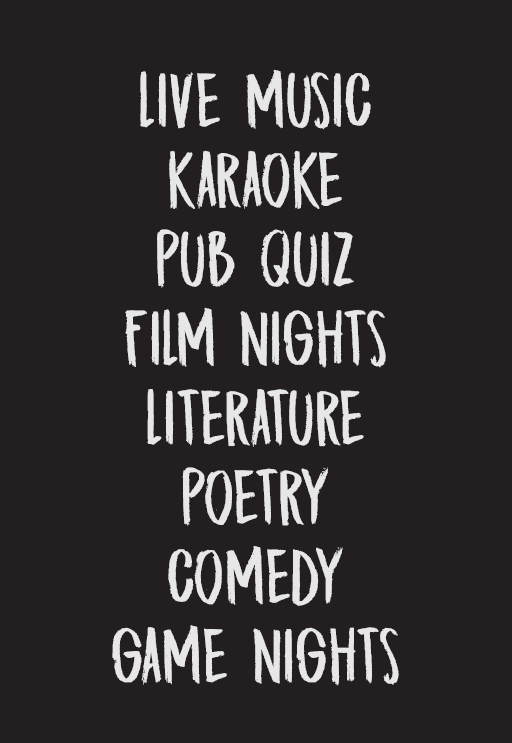 Karaoke Night to Pub Quiz evenings, live concerts and literature Events - we try to connect People living in and around Glattpark with our free cultural Events. All our cultural Events have no entry fee, a donation pot is available for the artists. The aim of all events is a simple one: to build on the relationship of the people working and living in and around Glattpark and create a feeling of togetherness in the community.